‘Could you imagine yourself speaking a language, your mother tongue, at home and then going to school and learning a foreign language? It is a big shock,’ says Ruben Hilare, an activist from the Bolivian indigenous community of Aymara, trying to describe the reality of many children in the community. 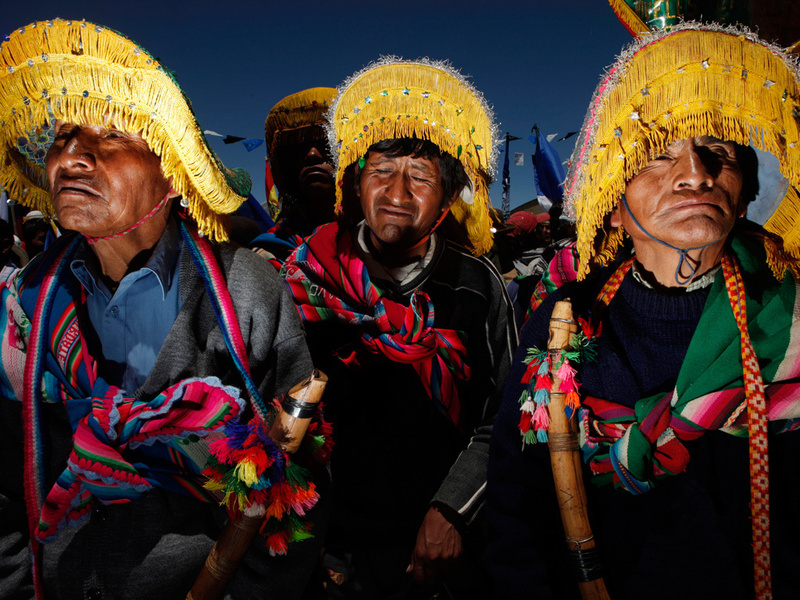 Aymara is a language as well as a people: it is a native American language spoken by over a million people in Bolivia and several large communities in Peru, Chile and Argentina. 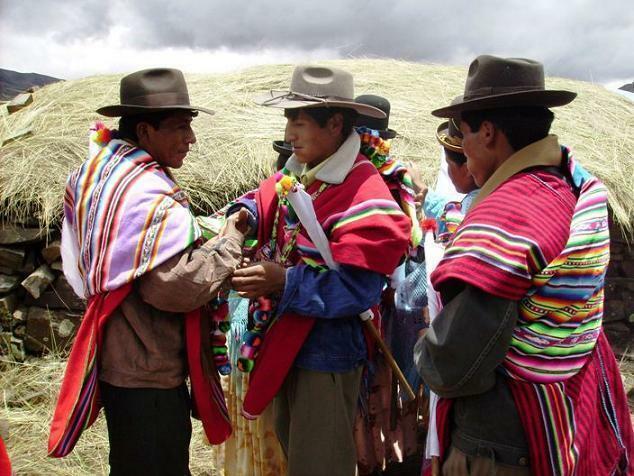 Although it is an official language in Bolivia, it is underrepresented in the public sphere, where Spanish dominates. The only media sources exclusively in Aymara are a handful of television shows and radio programmes, while the language is taught at school for only an hour a week. Until recently, Aymara did not have an online presence, either. But this is changing. Ruben Hilare and other community members are making an effort to save their language and promote it on the internet, establishing a virtual community called Jaqi Aru.